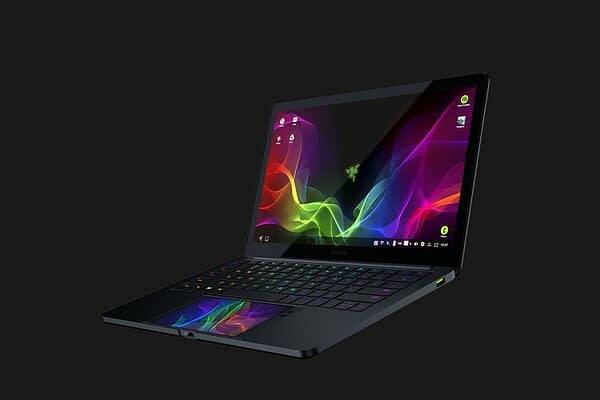 If you’ve been checking out the Razer phone and are curious if the company has any plans to utilize it more than just being your average cell phone, you’re in luck. 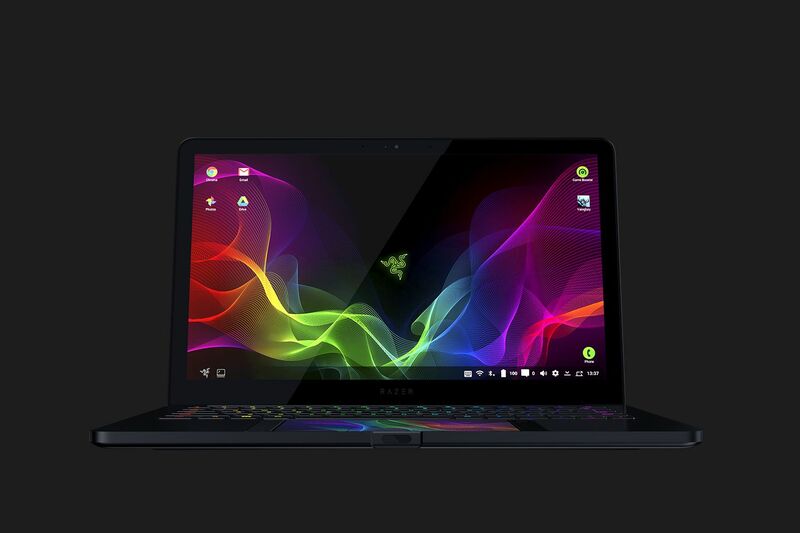 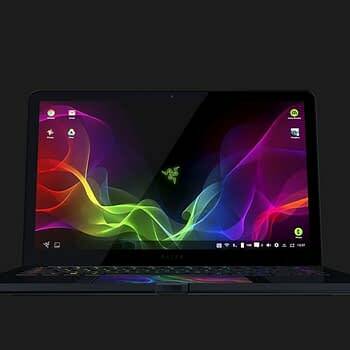 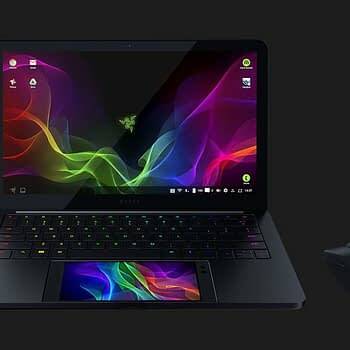 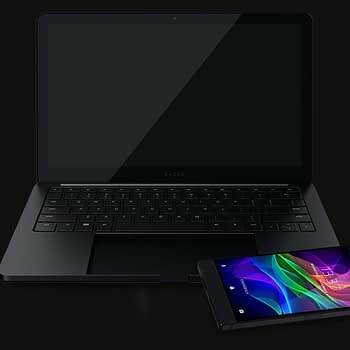 This week the company showed off images for Project Linda, which will essentially help turn your Razer phone into a laptop. 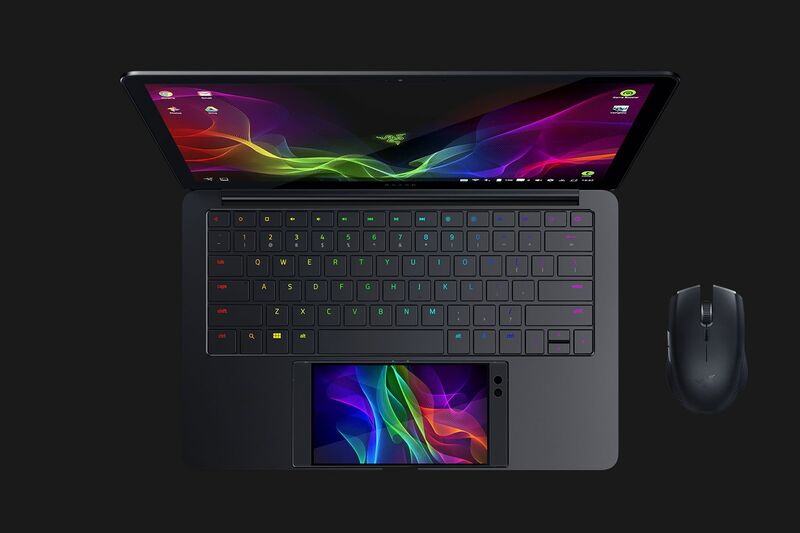 As you can see from the pictures below, Project Linda is a prototype hardware device where you insert your phone into the base below the keyboard, which will turn the phone into a laptop with a 200GB memory to back it up. 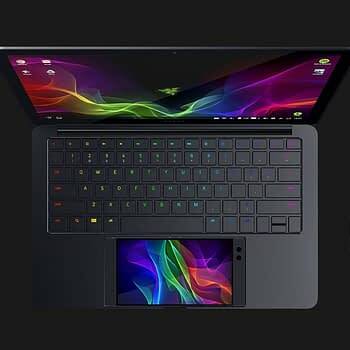 This isn’t the first time this kind of project has been undertaken by a company, the most prominent version to date would be the Lapdock for the Motorola Matrix. 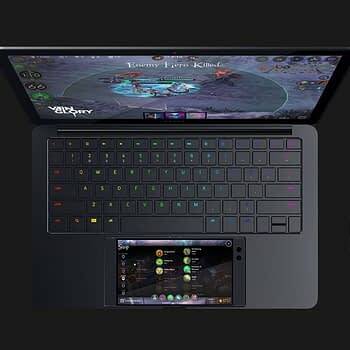 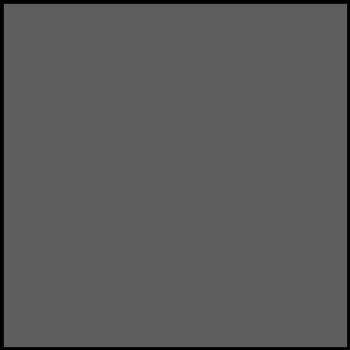 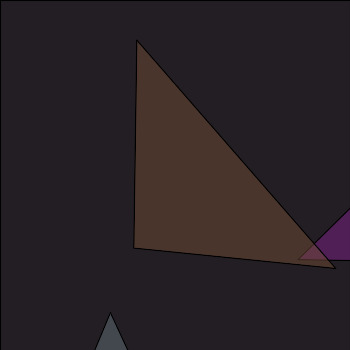 But where that design was clunky and misshaped, this one falls more into the sleek design as you can clearly utilize the phone to its best potential, as well as use it as a dashboard guide for certain games as you use the laptop portion of the Linda to play. 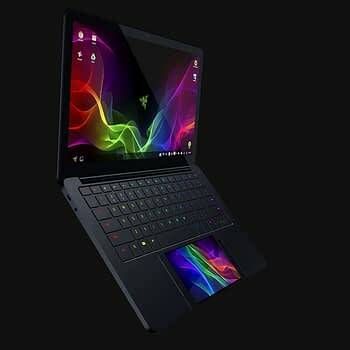 There’s no release window of any kind as this is still just a prototype, but that design looks sick and has a lot of potentials if released.